Leave restaurant guests reminiscing about the food–not the flies. Economy Exterminators provides fly protection and more to restaurants and hospitality sites in Raleigh, Durham, Chapel Hill, Charlotte, Wilmington, and across North Carolina. 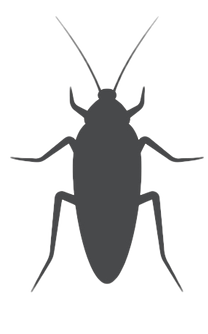 Our NC pest management technicians offer one of the best guarantees in industry. Contact us today to learn more about our hospitality pest control services. One call is all it takes and you can “Consider It Done”. For new commercial clients, first month NO CHARGE. Check out our FREE initial commercial service coupon! Good through February 28th, 2019! Applies to ALL recurring commercial pest services (not residential). Equipment is not included. Convenient, No-Prep Treatments: Maintaining a pest-free establishment doesn’t have to be a hassle. We specialize in convenient, no-prep treatments, meaning you can focus on the lunch rush knowing we’ve got pest prevention covered. 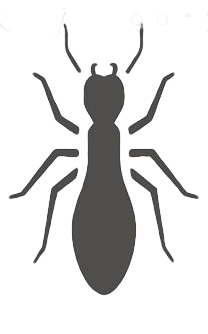 Documentation: Keep up-to-date with your pest control treatments via a handy Log Book you’ll receive during our first visit. The Log Book includes everything you’ll need to know about your program, including sanitation guidelines, Material Safety Data Sheets, treatment reports and schedules or electronic documentations. Economy Exterminators uses iPhones for electronic documentation. Spot a pest between services? Contact our offices and we will send someone out within 24 hours. Pest Control for Chains: Economy Exterminators makes pest management simple, whether for a single restaurant or across an entire chain. 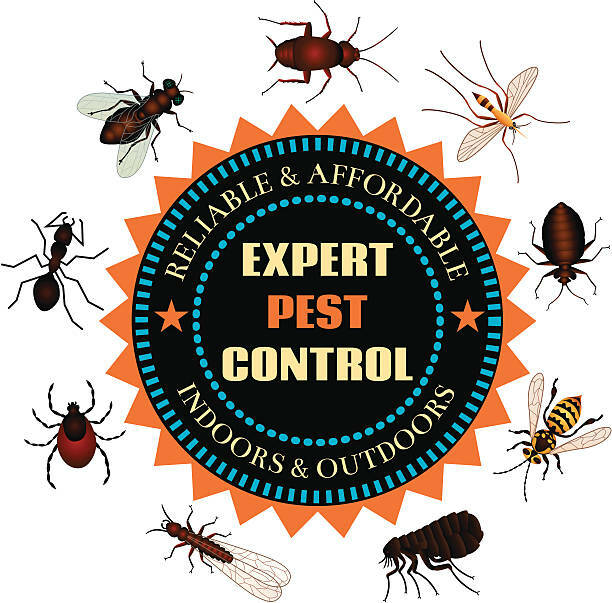 Choose the pest company that offers premium services, centralized billing, a key account manager, and so much more! NC Commercial Pest Control that Counts! From appetizers to ambiance, your team works hard to ensure that every guest is treated to impeccable service. 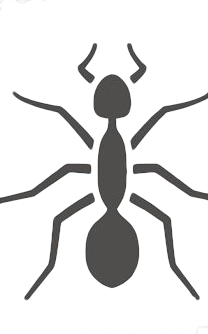 At Economy Exterminators, we’re proud to share the same high standards for service and cater to the unique needs of your business with our customized commercial pest control options. North Carolina restaurants choose us because they know that in doing so they can “Consider It Done”. Contact us toll free at (877) 584-5678 and find out for yourself what makes us the commercial pest control company of choice for restaurant and hospitality sites in Raleigh, Durham, Chapel Hill, Charlotte, Wilmington and beyond! German cockroaches are very common in North Carolina, but there are also Smoky brown and American cockroaches. Learn more in our knowledge center! Do you need specifics on how to properly identify fire ants, their eating habits, and biology? Learn more here! Pets feeling itchy? You may have a flea problem! Learn more about the biology and habits of fleas here. 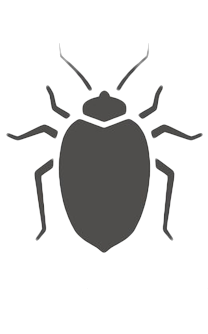 Bed bugs preferred hosts are humans... so if you have them, know how to identify them and call us today for effective bed bug heat treatment! Termites can ruin the foundation of a home or business. 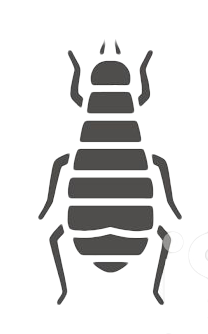 Learn more about termites here! 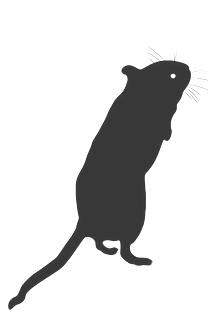 Do you have mice, rats, or other rodents? Knowing what they eat, their preferred habitat, and other facts can help you identify them. Educate yourself in our knowledge center!